The pediatric ophthalmology division of Eye Consultants of Syracuse provides diagnostic and comprehensive evaluation and treatment for children with ocular and visual problems. Our focus is diagnosing, managing and treating young patients with vision disorders, eye muscle imbalances, amblyopia, genetic eye disorders and congenital eye diseases and malformations, with a special emphasis on the special techniques required for examining infants and children. Eye Consultants of Syracuse also treats adult strabismus, a condition in which the eyes are misaligned. Different types of strabismus include crossed eyes (esotropia, the most common type in children), out-turned eyes (exotropia), or vertical misalignment (hyper or hypotropia). The problem may be present intermittently or constantly, and treatment options depend upon the type of strabismus and may include glasses, prism lenses or surgery. Our strabismus program provides comprehensive management of eye muscle imbalances in both children and adults. 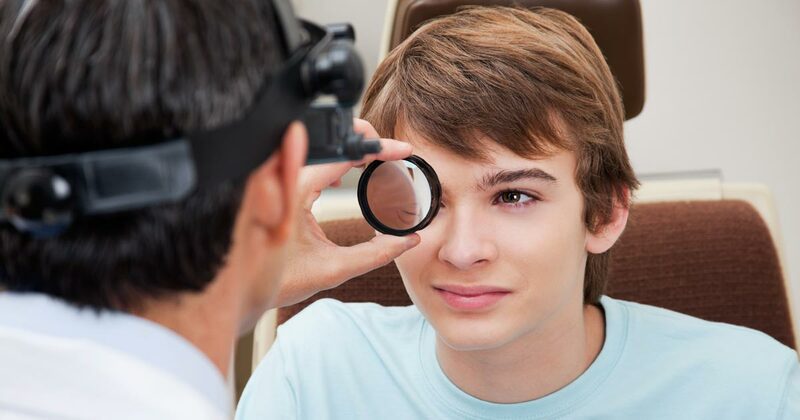 If your child requires pediatric ophthalmologic care or if you are an adult with strabismus, Eye Consultants of Syracuse has specialists on hand who are uniquely experienced to provide treatments and solutions. Click here for more information on strabismus.